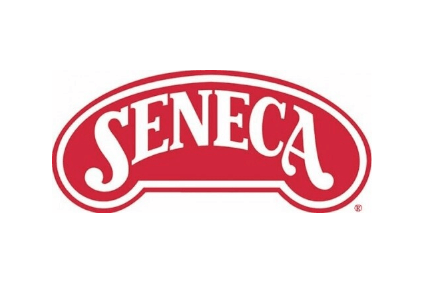 Seneca Foods booked a drop in earnings for the first six months of its financial year as one-time gains last year and plant restructuring expenses hit the US group's bottom line. Operating profit fell to US$12.8m for the six months to 1 October, down from $18m in the prior year as the company lapped a gain from credit related to contingency accrual for Proposition 65 and a gain on the sale of unused fixed assets. During the first-half of this year, US-based Seneca also registered a jump in charges related to plant restructuring. Net profit fell to $6.08m versus $9.49m in the comparable period last year. The bottom line benefited from lower tax payments during the current year. 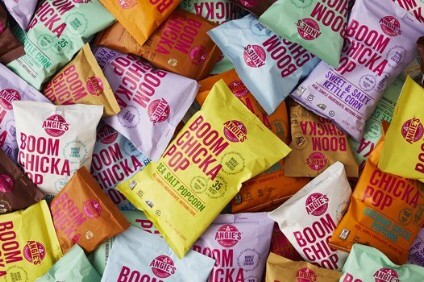 Sales at the US packaged fruit and vegetable group were, however, higher in the first half. Revenue increased to $609.86m, up from $539.46m last year. The company suggested revenues were supported by higher volumes, which were partially offset by a weaker sales mix.